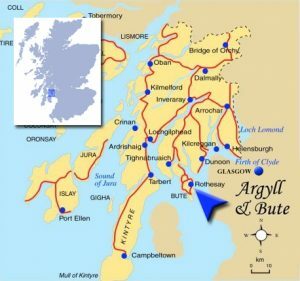 I recently restarted some research into the connections between early Curd settlers in the US and my own branch of the family here in the UK. There are multiple mentions of connections between the US family and the Isle of Bute and Ireland, mainly on US websites, but I have never seen much more than passing references. However, while taking advantage of a “free” weekend’s access to www.findmypast.co.uk, I found an associated link between CURD, MAKUREDY and McCURDY. Various links lead me to this page where there is a great deal of information particularly on the early McCURDY lines. There is a warning at the beginning of the document regarding accuracy so please be careful if you use anything from the page(s) there. Despite being a little difficult to unravel the tree structures in places, this is an informative document (about 30 A4 pages if printed) – I just hope to find a good link between the families CURD and McCURDY so that I can make solid connections. I suspect this will come down to DNA at some point so I’d be very interested to hear from anyone called MAKUREDY or McCURDY. If you have any connection with these names please get in touch as I’m sure this can be cracked…. The Curd Things You Can Find On eBay! In the hope of finding some long lost family documentation, I sometimes type the family name into eBay. More often than not it’s Curd Jürgens memorabilia or jars of lemon curd and the odd book that turns up. Sometimes though, there are little gems. Someone is selling copies of this picture which is strange as it’s available as a free download from The Library of Congress. The info below is also available but, if anyone knows more about the house and its owner, I’d be very pleased to hear from them. This old mansion located in Callaway County, 1.5 miles east of Auxvasse Missouri. 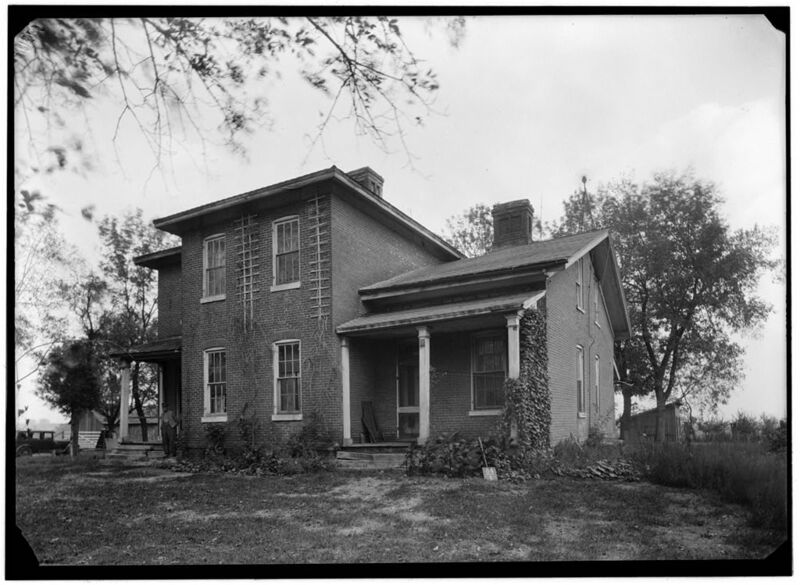 It was built between the years 1840 and 1850 by Joe Lackland, one of the early settlers in this section of the country. Mr Lackland was a farmer. He came from the State of Kentucky. The property was later purchased by Gen L Curd, who served in the Civil War. At one time the building was used as a Girl’s Seminary. This is a two story brick mansion, Colonial style containing 18 rooms. The house was built by slave labour. Information received from Mr. Harris, Fulton, Missouri. For a very long time I have been trying to discover why my maternal grandfather (Edward Peacock), moved from London to Devizes with his wife and two daughters. I have spoken to my mother about this on several occasions but she has no idea why – she can’t remember any relatives in the area and doesn’t recall any reason ever being given. Edward was an Optician and Photographer by profession and both of these are listed here as “reserved occupations” – meaning he wasn’t expected to go to war; he did however volunteer as a Fire Warden in Devizes. Kellys Directory Extract 1939 Worton & Marston which lists Rev. 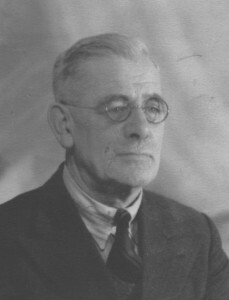 Phillips as retired Gentry/Private Resident living in The Ivy at Worton. thepeerage.com suggested that, by his father’s marriage to Alice Margaret Moore, Rev. Basil Sydney Phillips had become part of a very long list of descendants of King James I & VI! OK, back to Edward Peacock: his father was Alfred Edward Peacock and I know he married twice. First to Emmeline Phillips and later to her sister Rose Ellen Phillips. 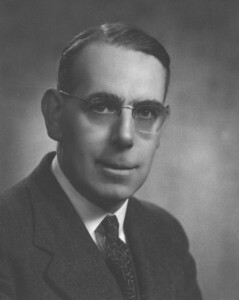 Alfred Edward was connected to the church by his work with the London City Mission – could it be that the Edward Alfred Peacock knew Basil Sydney Phillips, or may have been related to him by marriage, and suggested his son, Edward, moved to Devizes to “protect” his family from the worst of WWII using this connection? Edward Alfred moved to Devizes later in his life and died there on 27th April 1954 aged 75. There’s always more investigating to do in genealogy and this looks like it may be hard to prove, I am going to try though! Happy New Year, it look like it might be a busy one! Sorry for the short break! The old Drupal site was attacked and infected a couple of weeks ago and has now been transferred to WordPress. The Drupal framework had many good things going for it but, unfortunately, ease of update wasn’t one of them. For a simple site like this, the time spent maintaining it was far too high so I have decided to a much friendlier environment! I hope there’s nothing missing in this latest reincarnation but, if you do see anything strange, please let me know.